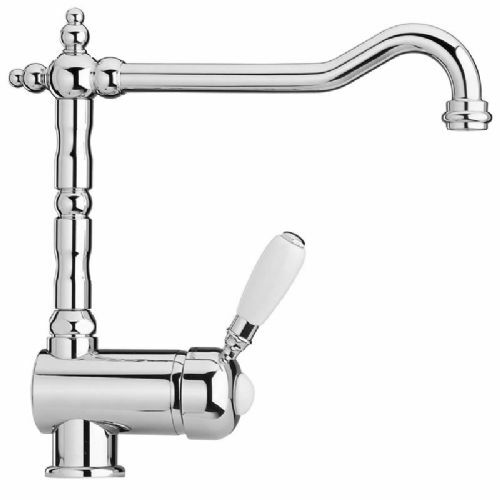 Mario Paini and his brother started making taps in a workshop north of Milan over 50 years ago. 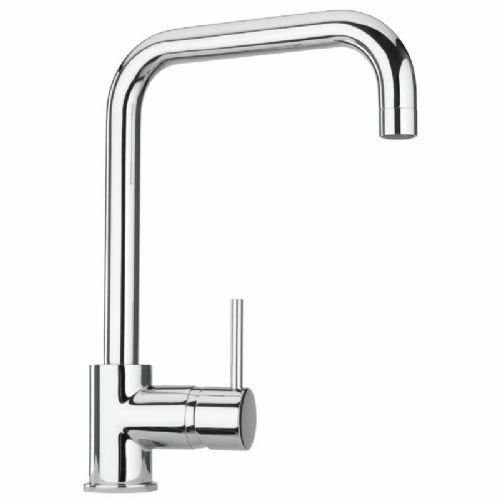 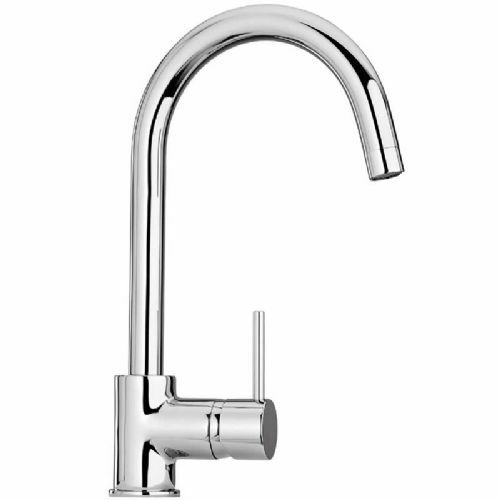 Today, the company is still family owned and run but has become Italy's largest manufacturer of taps and mixers, producing over four million units a year. 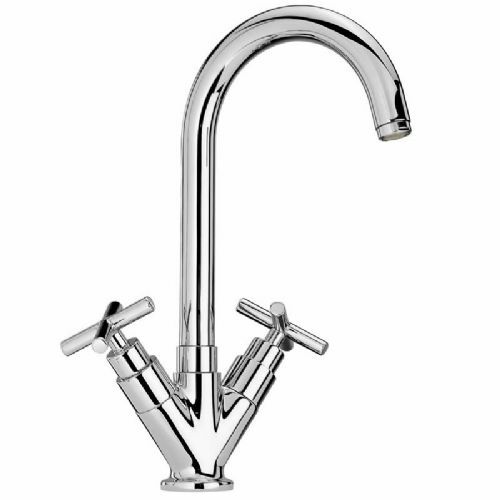 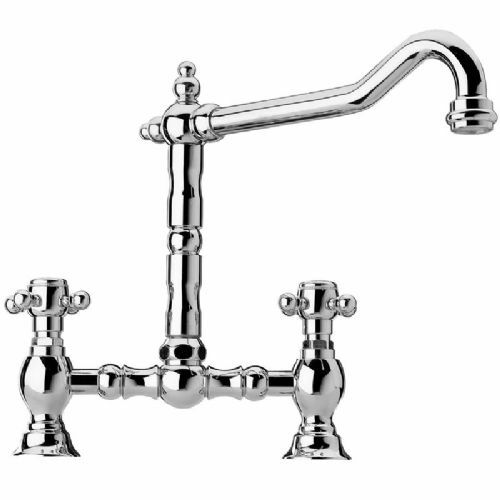 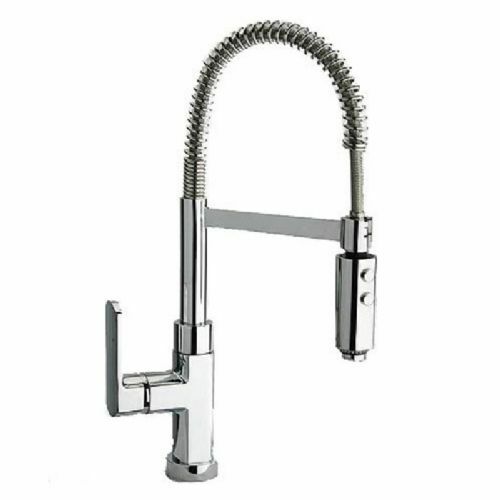 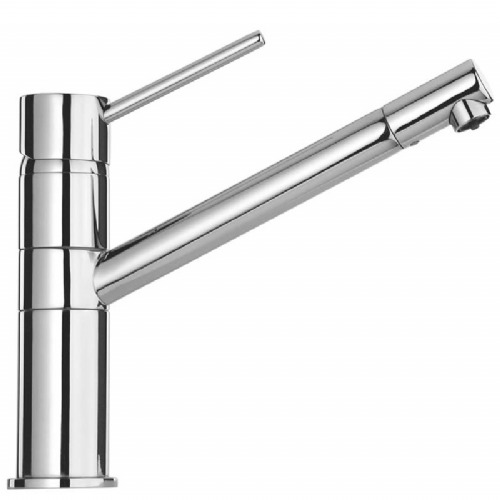 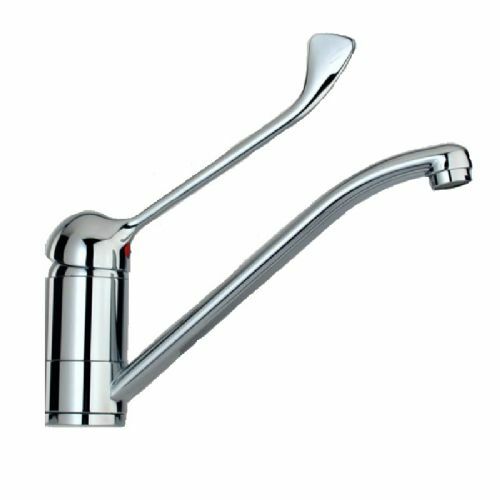 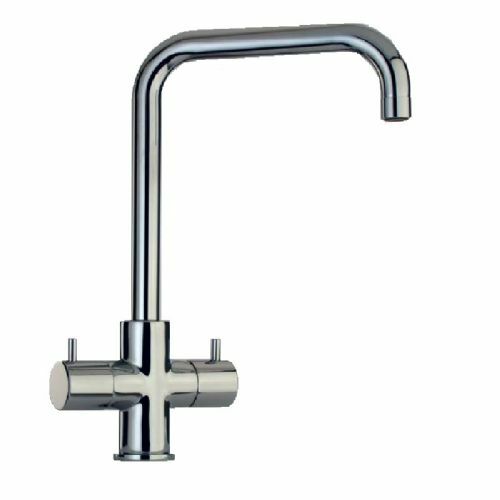 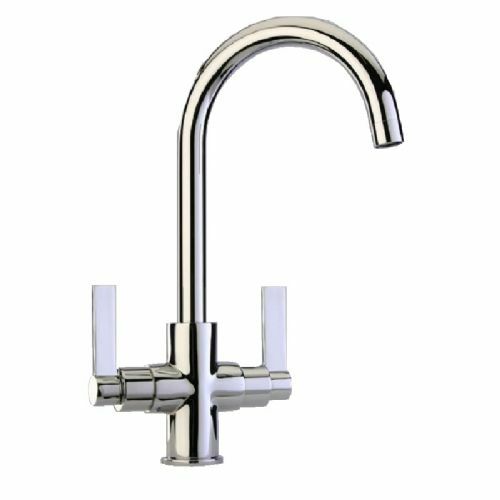 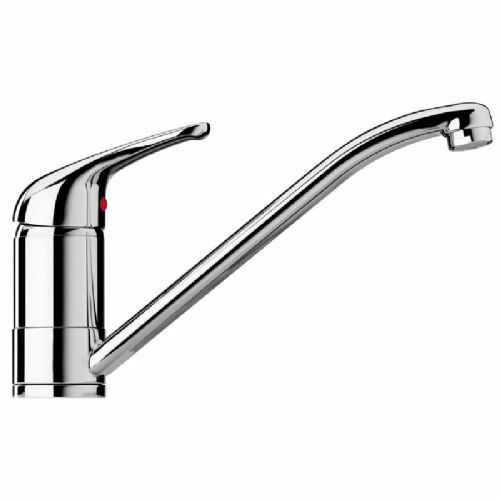 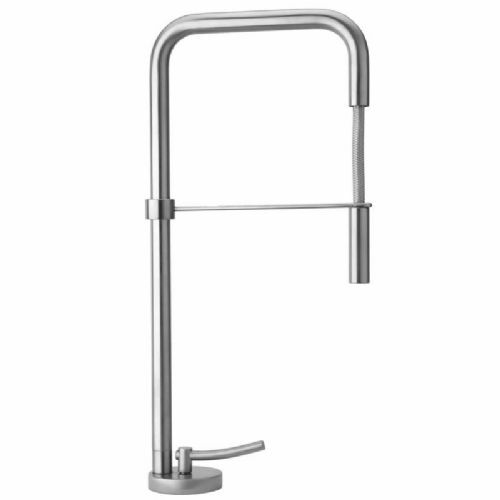 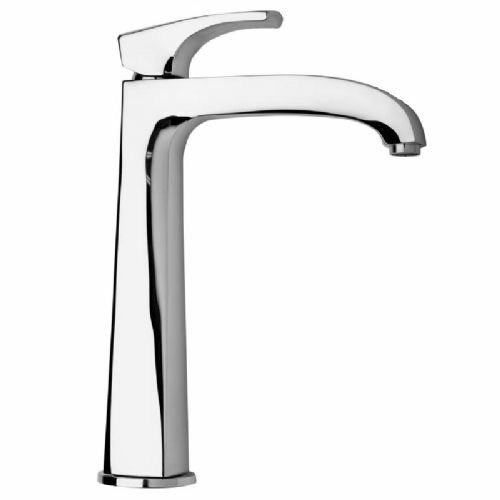 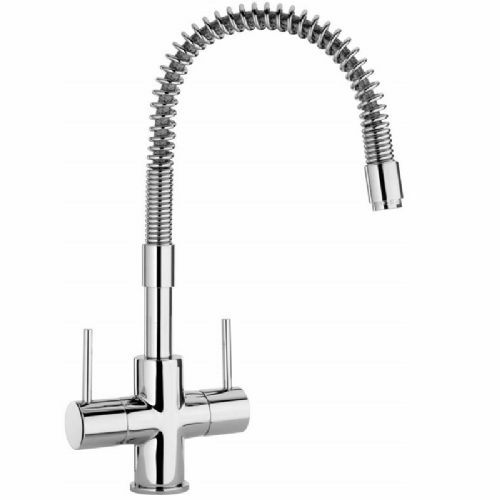 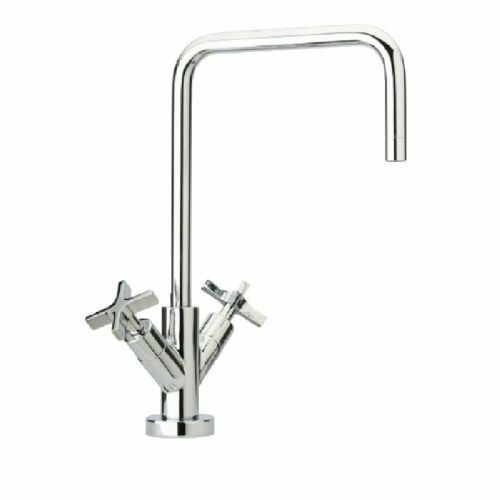 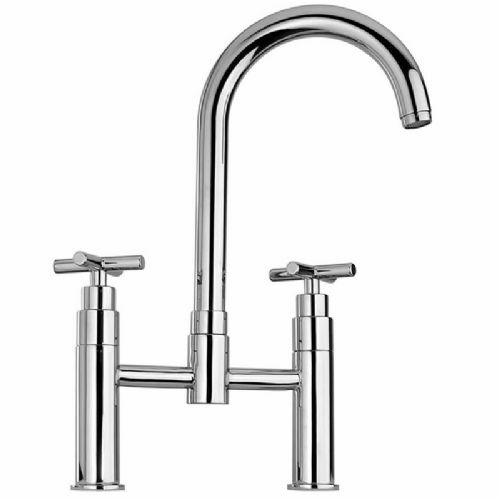 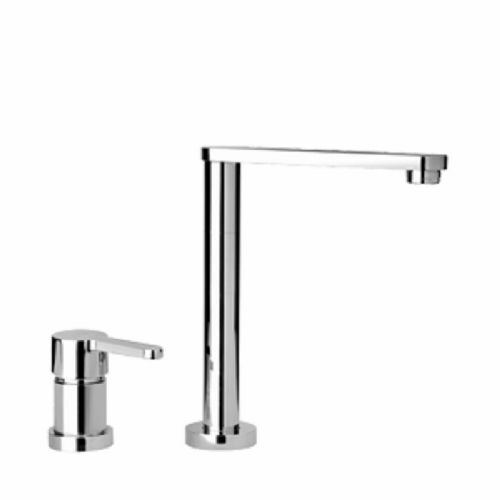 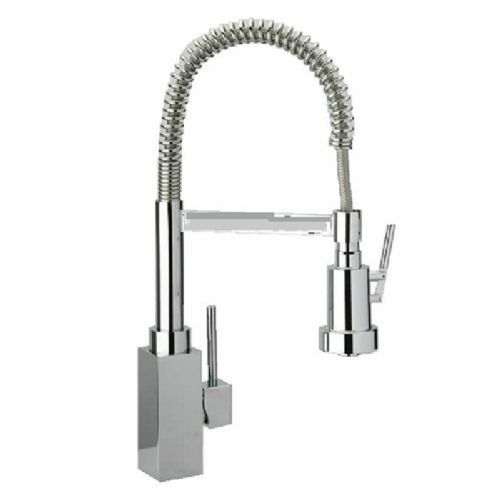 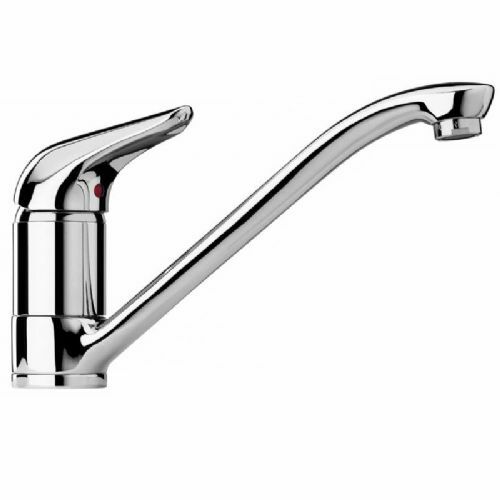 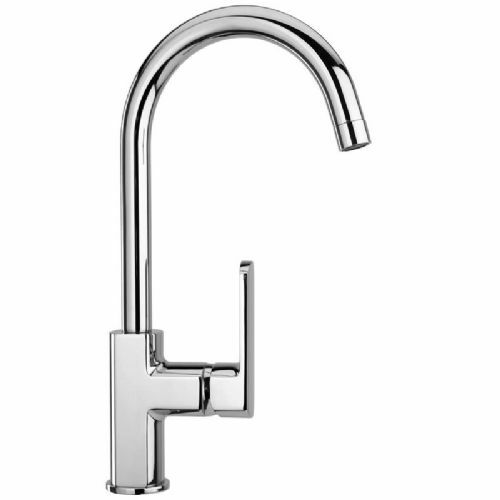 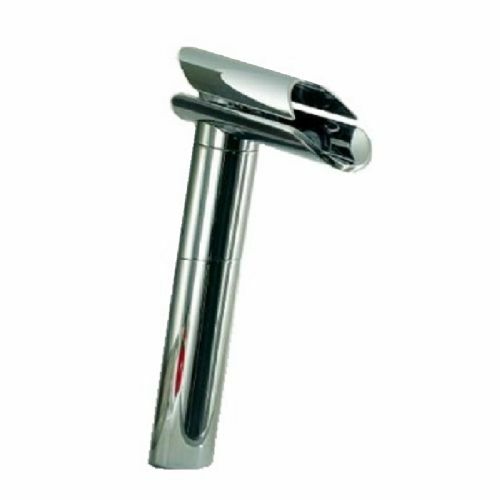 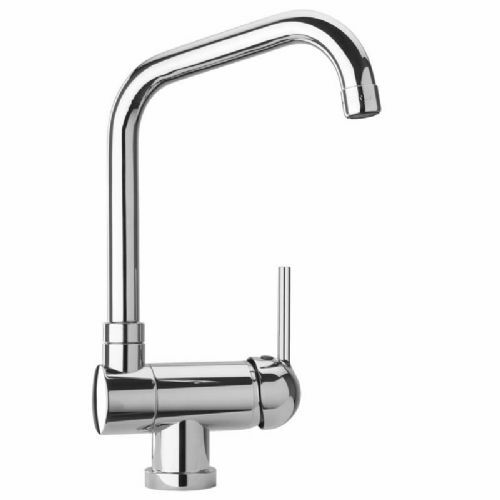 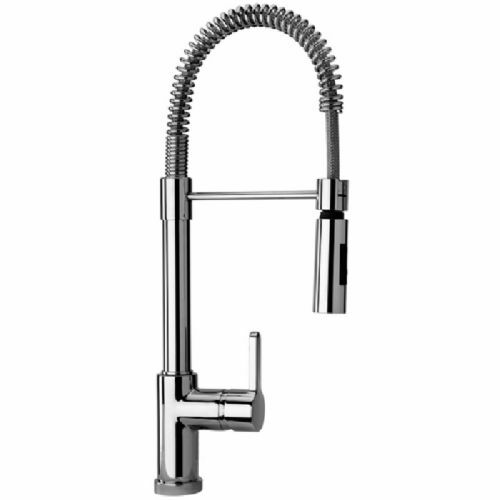 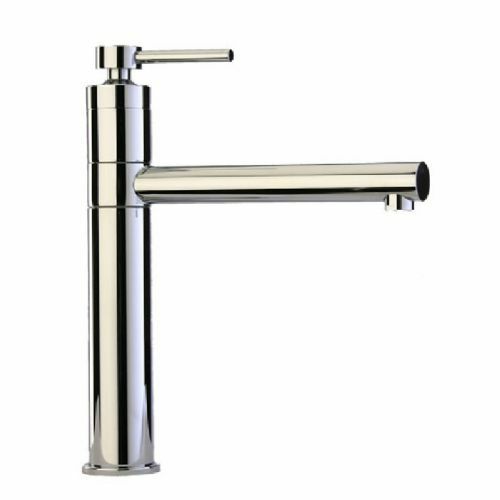 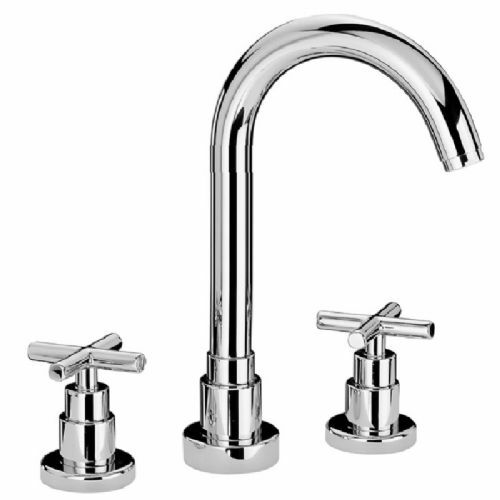 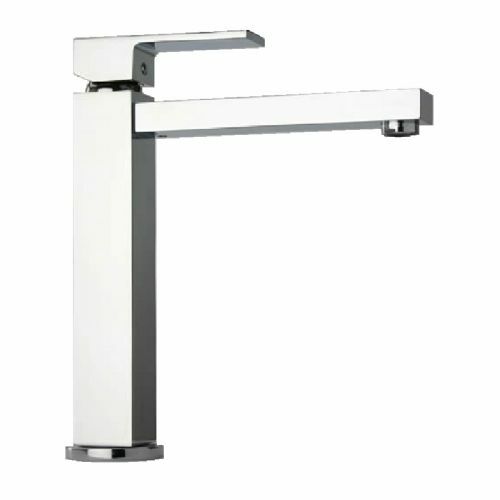 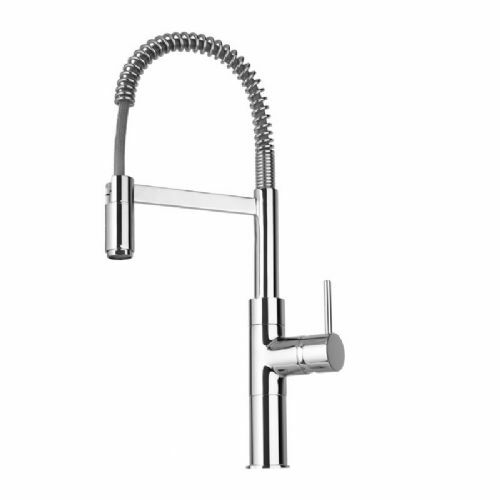 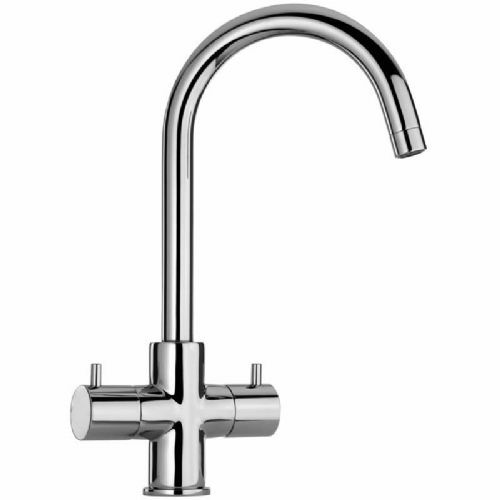 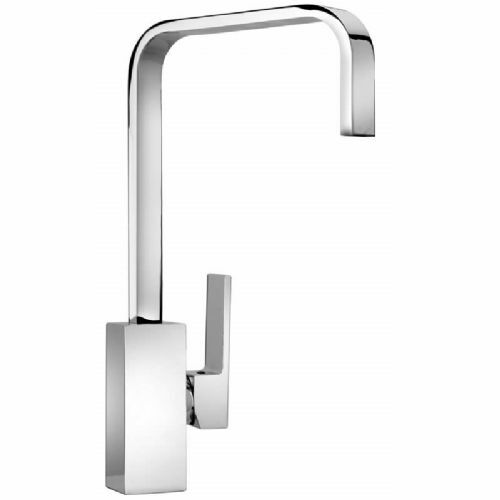 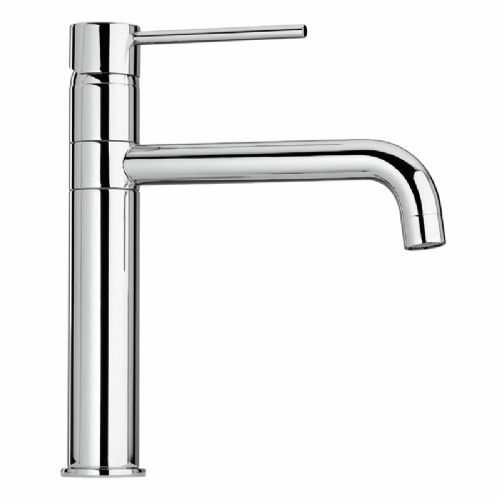 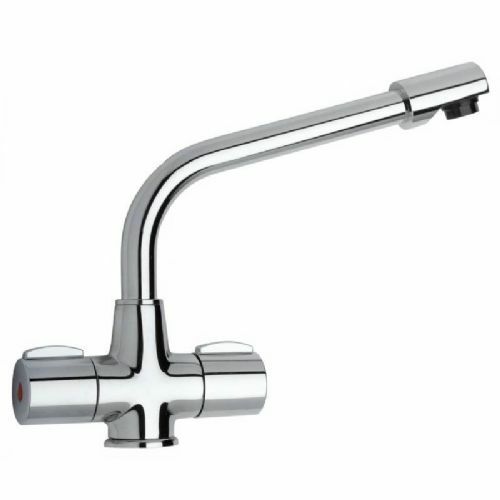 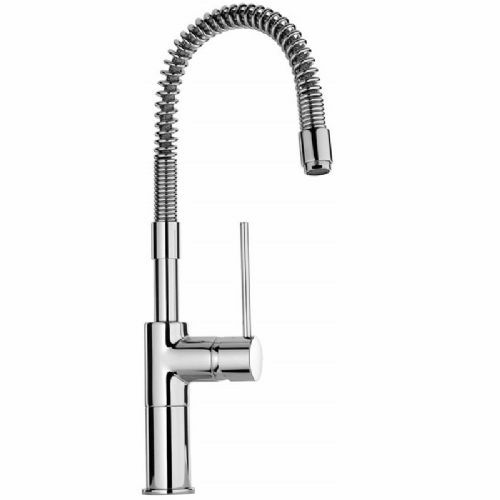 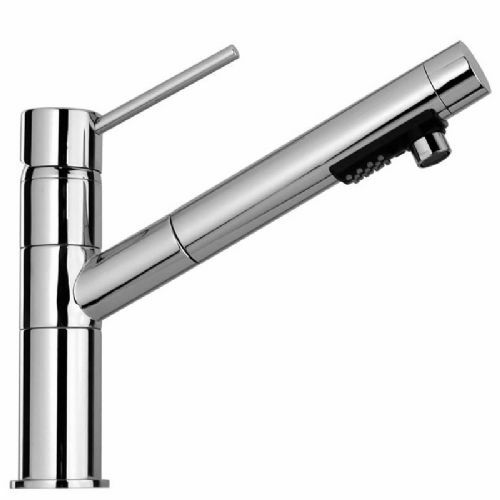 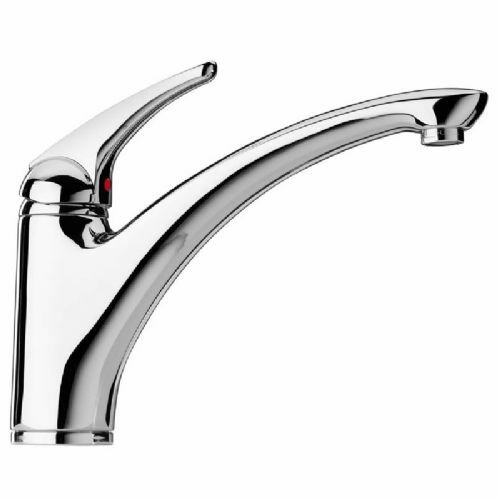 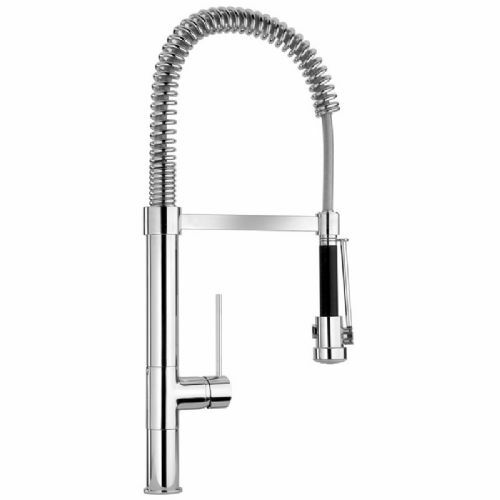 Paini taps are produced to the most exacting quality standards and sell on five continents. 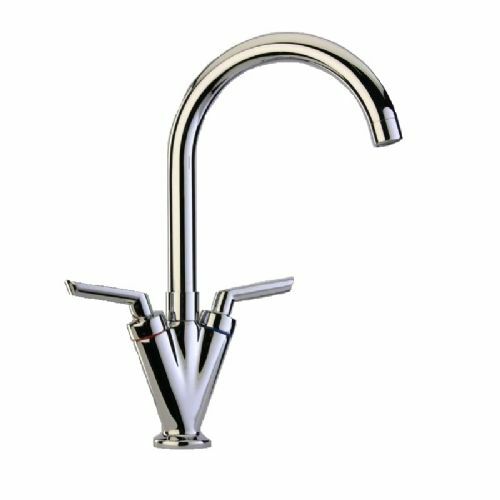 The UK collection brings together contemporary Italian designs with more traditional styles in a comprehensive range to compliment any kitchen. 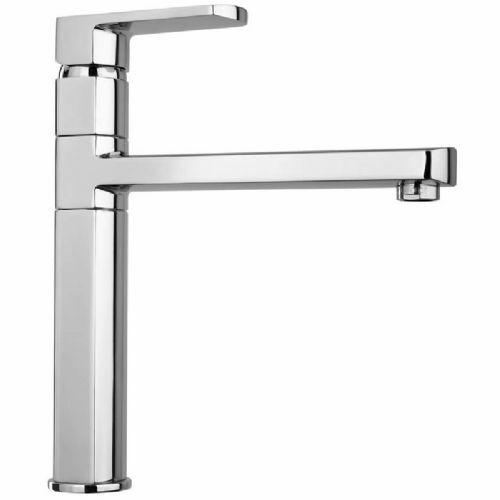 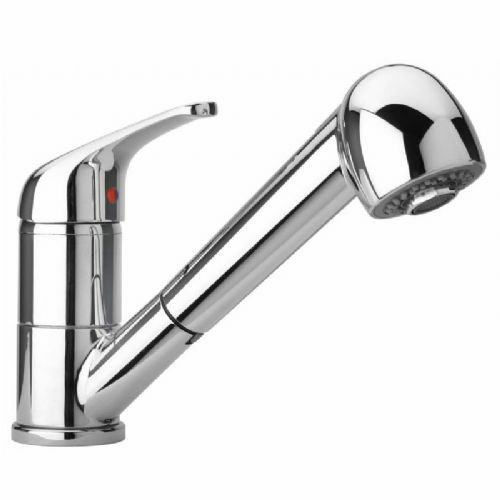 All Paini taps are guaranteed against faults in materials or workmanship for five years. 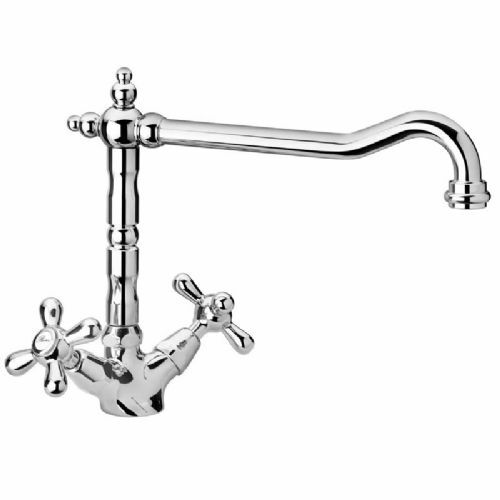 Working parts are guaranteed for two years and surface finishes are guaranteed for twelve months subject to care instructions being followed. 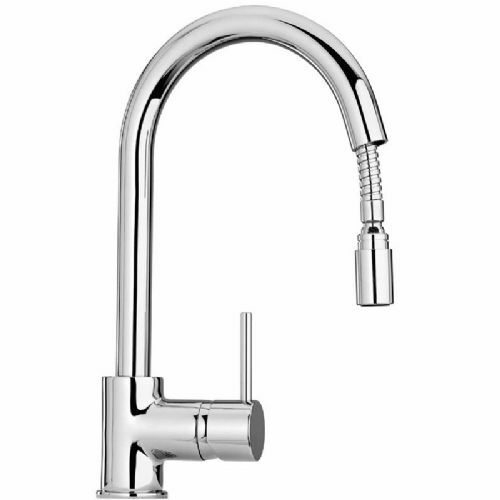 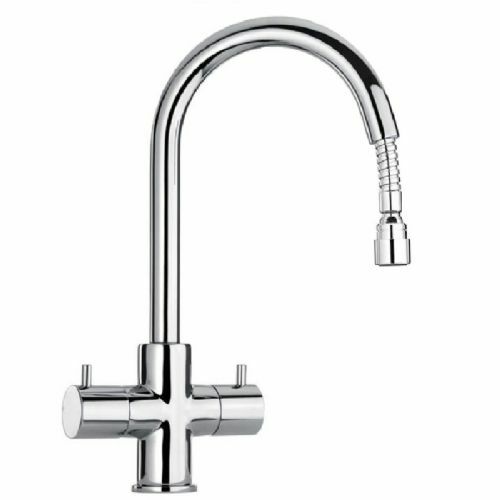 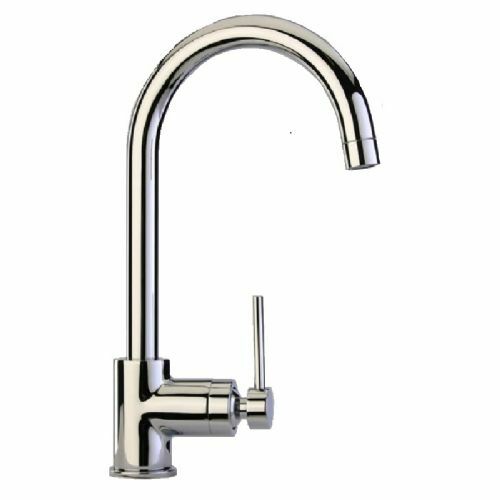 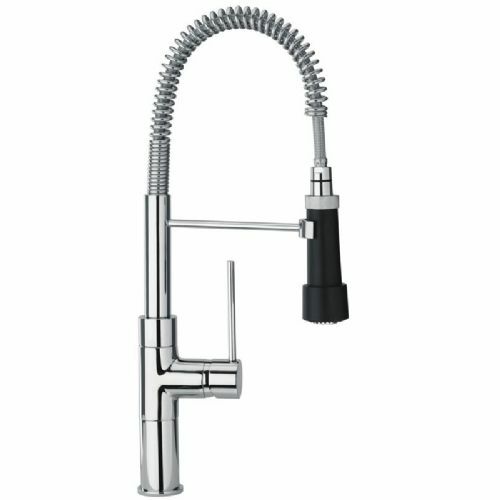 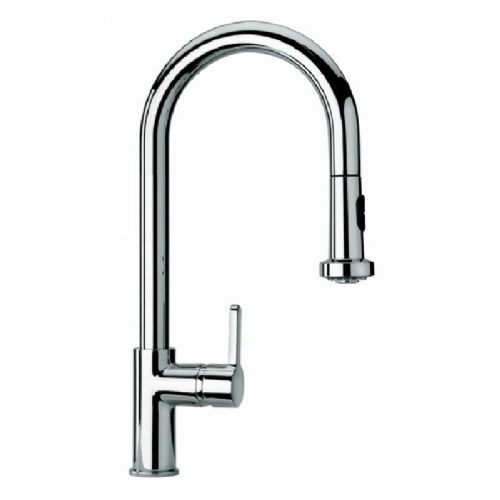 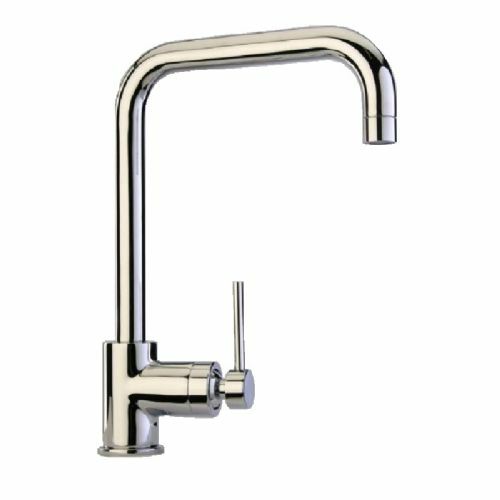 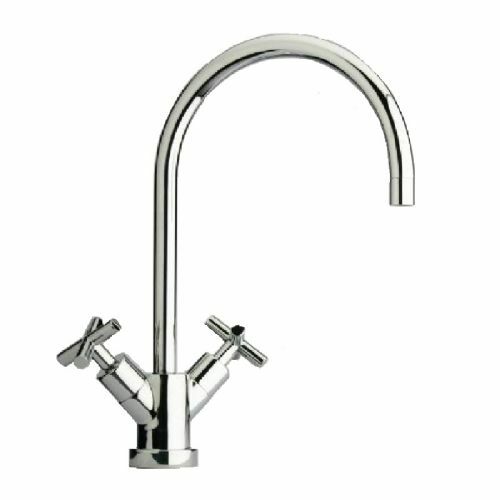 Whether it's a busy farmhouse family kitchen or a sleek shrine to minimalism, Paini kitchen taps add the finishing touch.